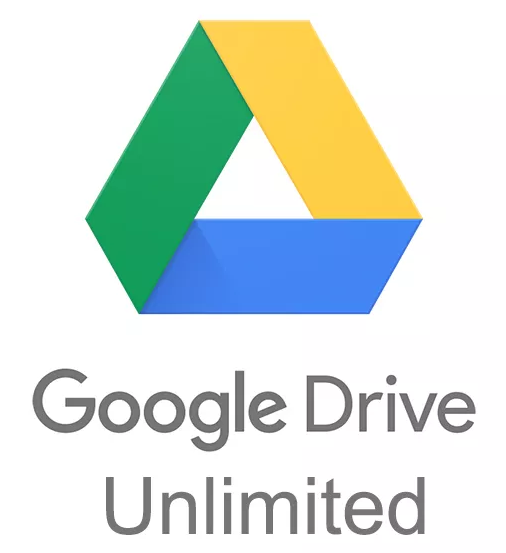 ● Adding unlimited Google Drive (Team Drive) to your existing account. Another section will appear - "Team Drive" or "Shared Disk" with unlimited space. This place will appear at your disposal due to the fact that a certain company will give you access to it. However, no outsider will have access to your files. Important point: the option "share folder" will not be available! You can share files, or all team drive entirely. Officially, for Internet users, Google asks $ 99 per month for 10 TB of space, $ 199 per month for 20 TB and $ 299 per month for 30 TB. We offer access to unlimited space and incredible savings. Lifetime access and no monthly fees! ● IMPORTANT! After payment, send the email address of your Google account with a personal message! Unlimited disk will be added within 1-12 hours.